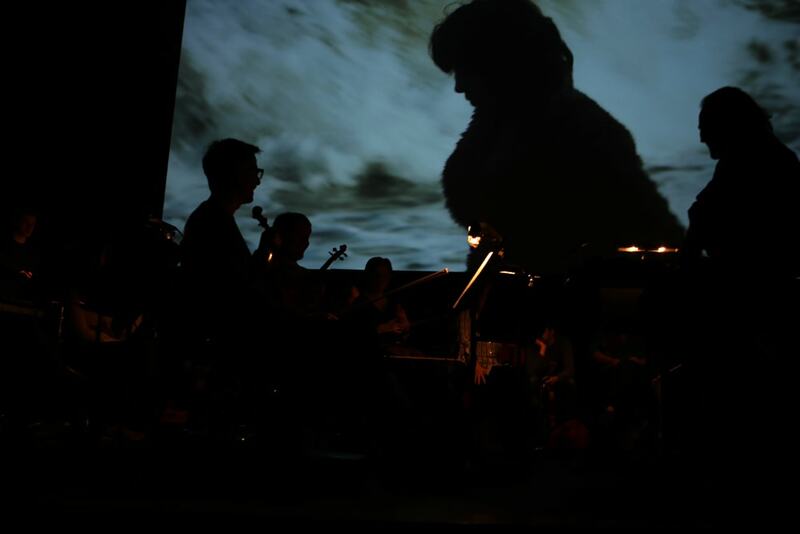 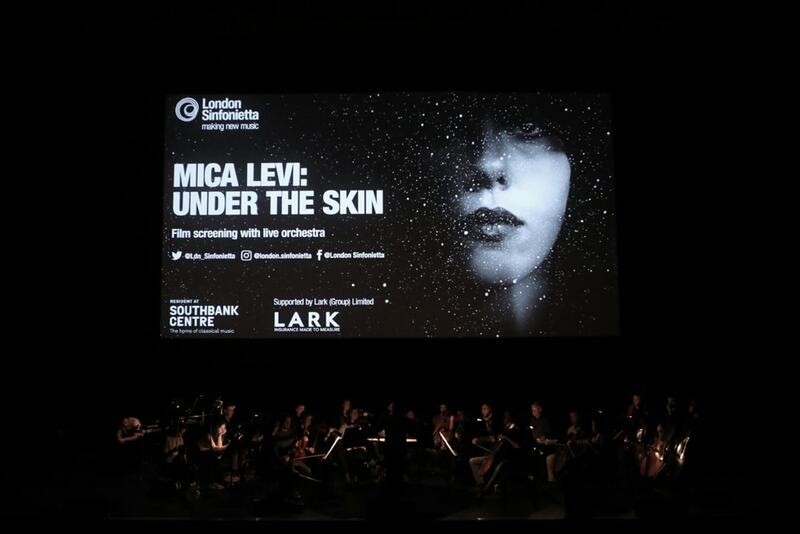 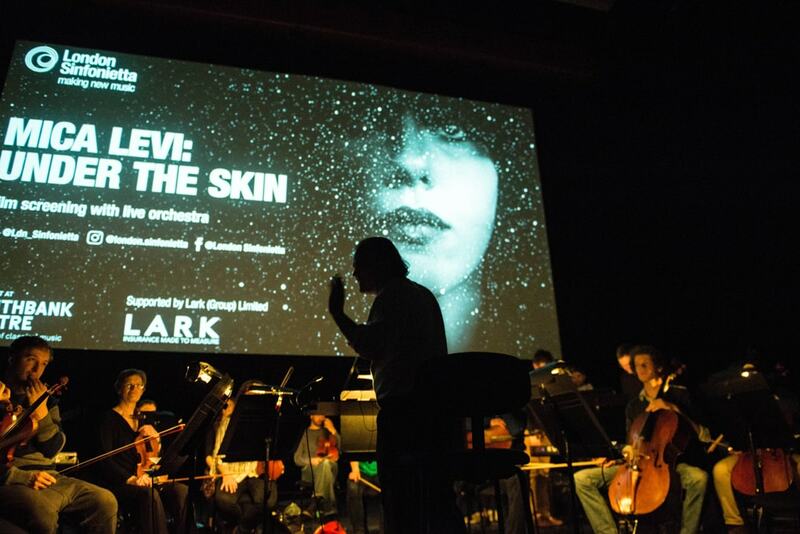 Jonathan Glazer’s 2014 film Under the Skin impressed critics with its uncomfortable portrayal of an otherworldly predator, for which Mica Levi’s beautiful, elemental and skewed music provided the intoxicating soundtrack. 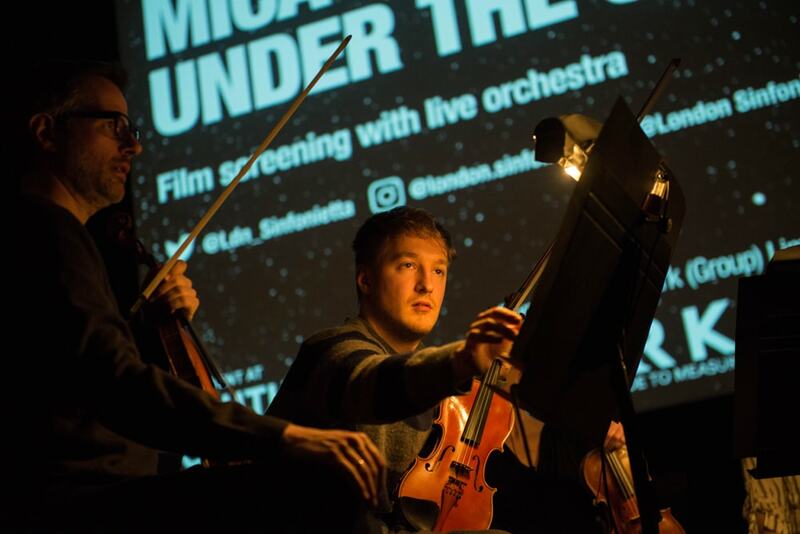 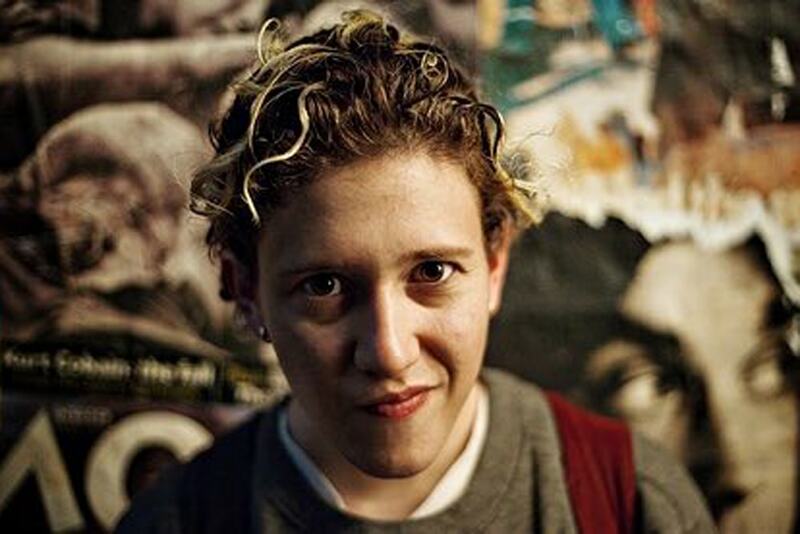 Previously known as a DJ and singer-songwriter in her band Micachu and the Shapes, with whom the London Sinfonietta have collaborated, Levi was catapulted to international fame and earned herself a BAFTA nomination for the film score. 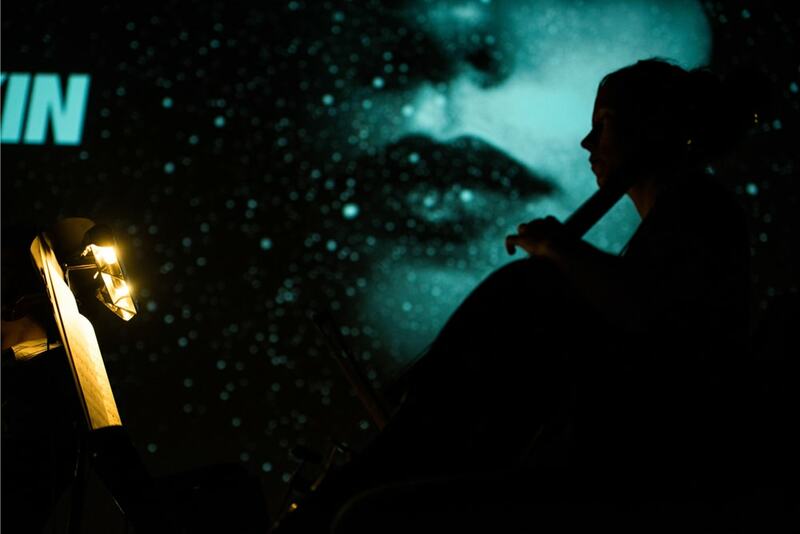 With strains of Ligeti and Cage running through its hazy mix of digitally-processed and live sound, Levi’s microtonal world is captivating in performance – veering between sensuality and disquiet to compelling effect.